When the traffic backs up in Yellowstone National Park we complain. When the lines are too long at the toilet in the park, it’s a pain. 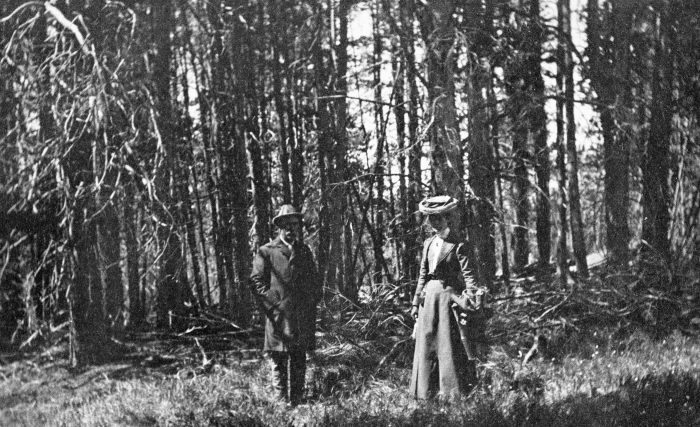 But those are nowhere near the problems George Cowan encountered when he visited the park in 1877 to celebrate his second wedding anniversary with his wife, family and friends. Cowan was shot twice by Nez Perce warriors passing through the park, conked on the noggin with a rock, left for dead, burned by a campfire and thrown from a buggy.